- The meter is a portable specialized measuring instrument with a large digital LCD, as well as a backlight source for easy reading. 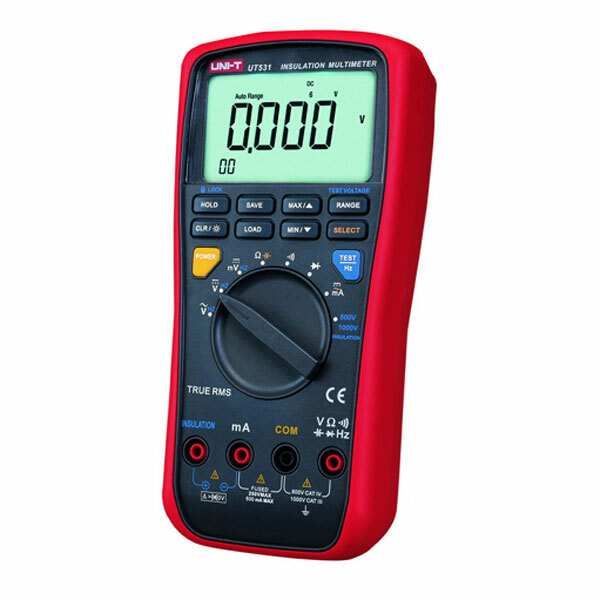 The range selector designed for single-hand operation makes measurement easy. Overload protection and low battery indication are provided. It is an ideal multi-functional instrument with scores of practical applications for professional, factory, school, amateur and homeuse. - The meter can be used to measure DC and AC voltages and currents, and resistances, test circuit continuity and diodes, detect phone line mode, judge break points in cable lines, track the routing of cable lines, and detect network cable integrity and non-contact voltage. - The meter is provided with both automatic/manual ranges. - The meter is provided with the automatic shutdown function. - The meter is provided with the reading hold function. - The meter is provided with the maximum measurement. 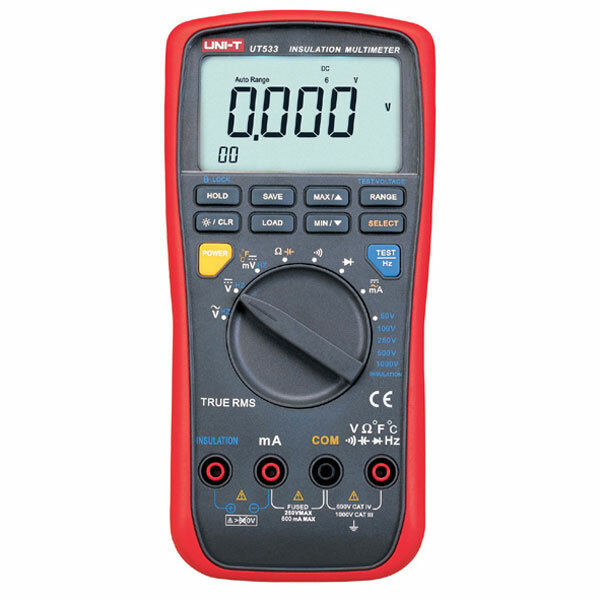 - The meter is provided with low battery voltage indication. - Auto range and manual range options are available. - Overload protection is available for all ranges. - Maximum value display: 1999 digits. - Polarity indication: automatic; ‘---‘ for negative polarity. - Over-range indication: ‘0L’ or ‘---0L’. - Unit indication: function and energy unit indication. - Judging the ringing, standby or pick-up mode of the phone line. - Judging any breakpoint in the cable line, and tracking the routing of the cable line. - Detecting network cable integrity, judging open circuit, short circuit, miswiring, split pair and reverse connection of the network cable, and shield integrity, and displaying abnormity symbols. - Battery under-voltage indication: The LCD displays the ” ” symbol.